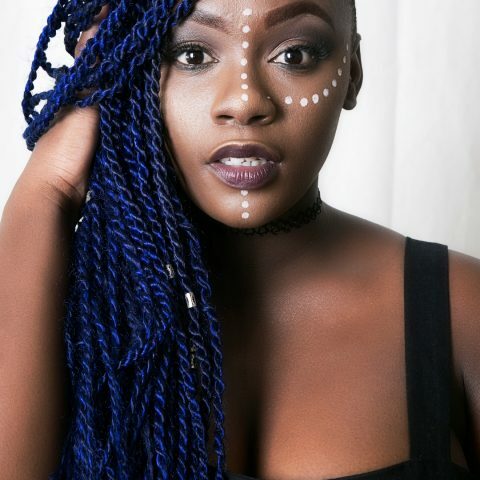 Although not new, Rihanna’s Fenty Beauty Body Lava has been one of the brand’s most popular products since its launch, almost three years ago. Rihanna has produced limited editions of the product for a limited time in three different shades – a brand new option, Trophy Wife, which she wore for her photo shoot, as well as the two originals, Who Needs Clothes?! and Brown Sugar. 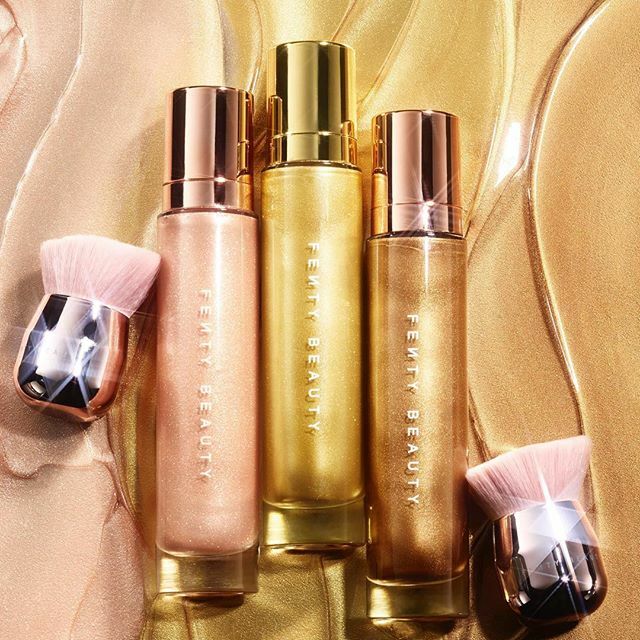 While we’ll be showing off less skin, with Autumn slowly creeping in, there’s no harm in adding to our collection is beauty product that will help accentuate the beautiful skin we wear, with Fenty Beauty’s body Lava. 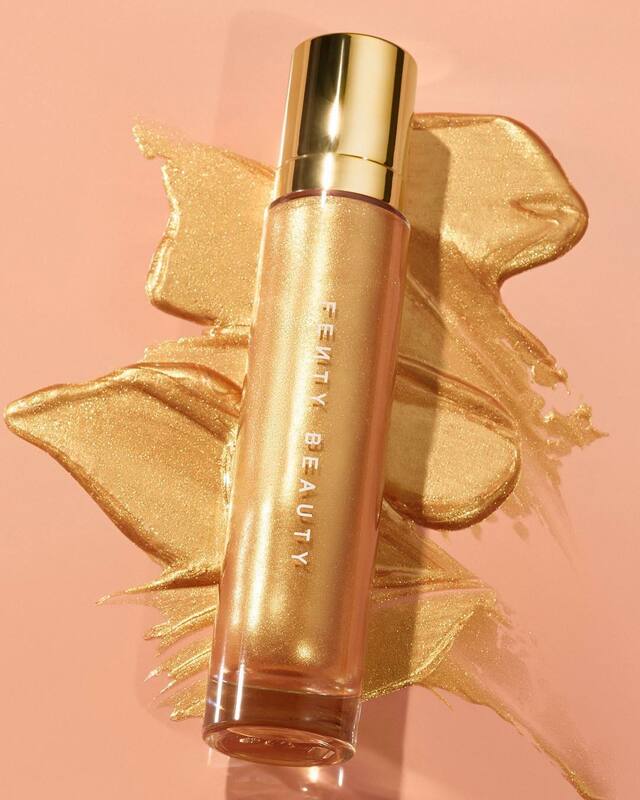 All Rihanna and beauty fans can shop the body lava on sephora.com, as well as fentybeauty.com.